Horseshoe Bend is located near Page, AZ about 5 miles from Grand Canyon National Park. 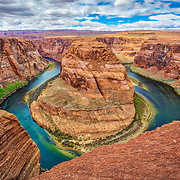 This awe inspiring bend in the Colorado River is a must see! Images © 2017 Jennifer Rondinelli Reilly. All Rights Reserved. No use without permission. 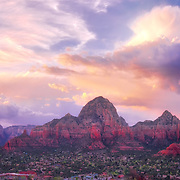 Photos taken in Sedona, AZ. Images ©2016 Jennifer Rondinelli Reilly. All Rights Reserved. No use without permission. 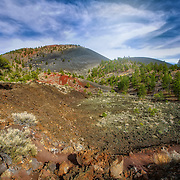 Sunset Crater Volcano National Monument. Images ©2017 Jennifer Rondinelli Reilly. All Rights Reserved. No use without permission. 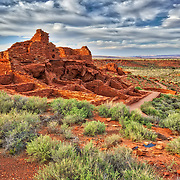 Photos taken at the Wupatki Ruins in Arizona. Images © 2016 Jennifer Rondinelli Reilly. All Rights Reserved.